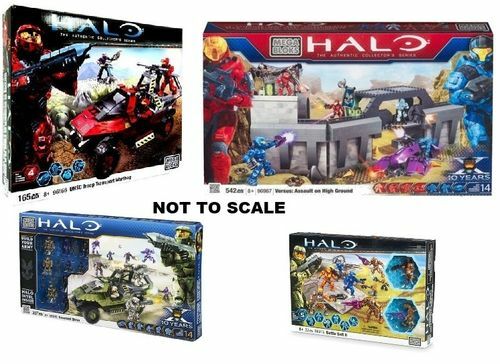 Canadian Halo Mega Bloks Bundle Special! We WILL make an attempt to have the Customs' Fees waived for Canadian consumers whenever possible. However, the Customs' Office makes the final determination, of which we have no control.